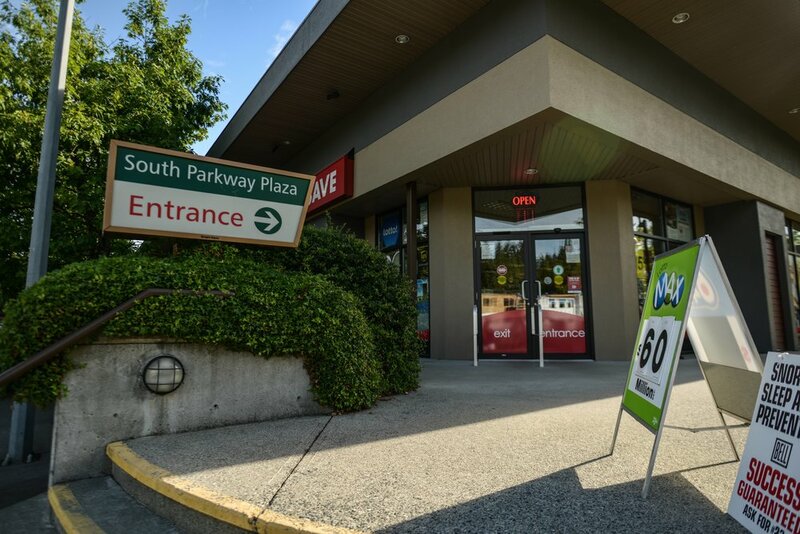 South Parkway Plaza is an open-air neighbourhood shopping centre featuring Pharmasave, Island Emerald Medical Centre, Be Beautiful Day Spa and Salon, Petro Canada, A&W, Subway and Buckerfields. 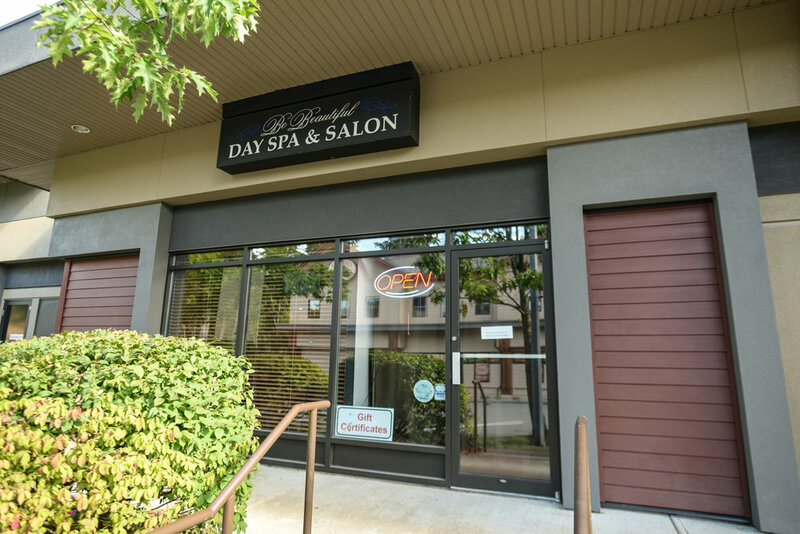 The property is shadowed anchored by a 40,000 sq.ft. Country Grocer Supermarket. 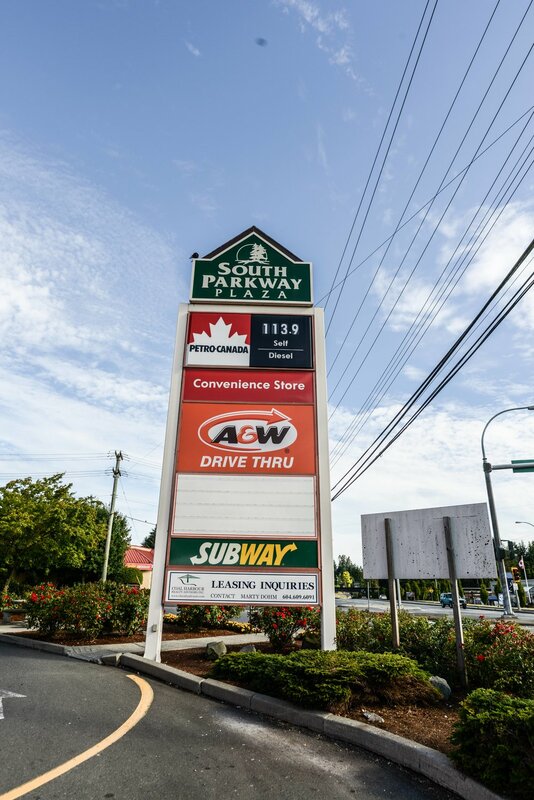 South Parkway Plaza is located at the intersection of the Island Highway and Tenth Street in Nanaimo, BC. and is afforded excellent highway exposure. 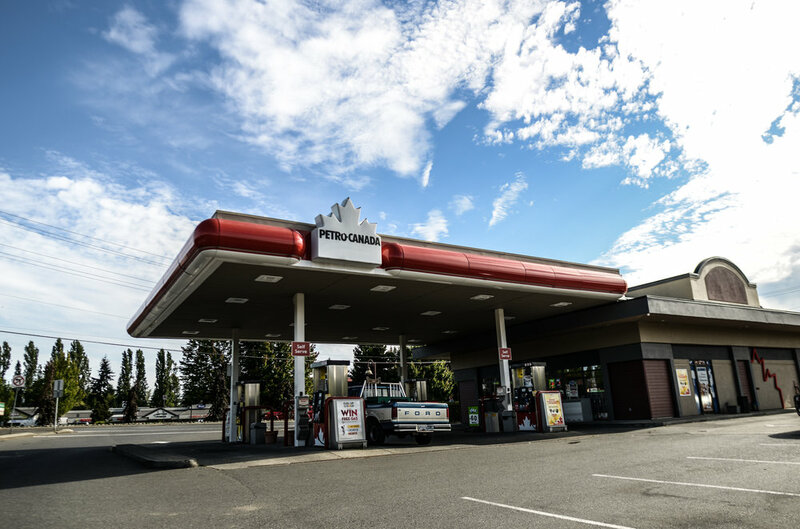 This intersection is the main Town Centre for South Nanaimo, which is the fastest growing area in the City. 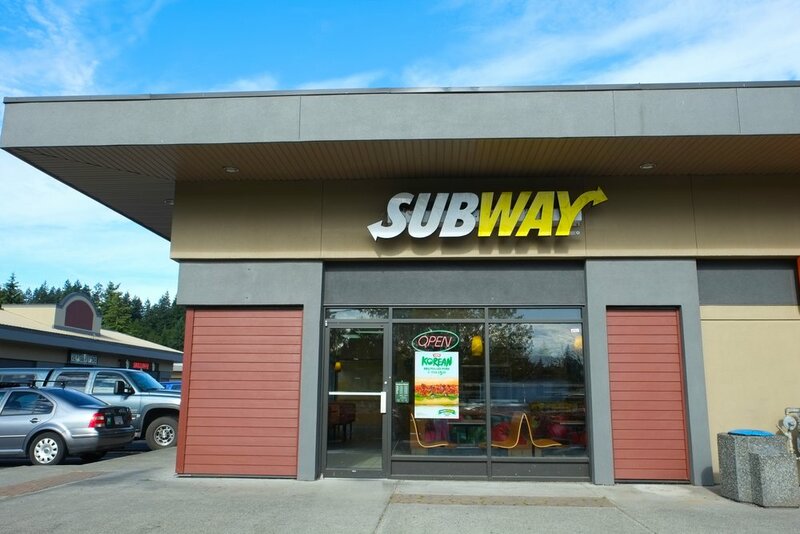 Close to the ocean, this property in South Nanaimo includes premier retail and office space with ample parking. Excellent Visibility from the Island Highway. High Traffic Count of 21,500 Vehicles/Day. Shadowed anchored by Country Grocer and anchored by Pharmasave and Chase River Liquor Store. 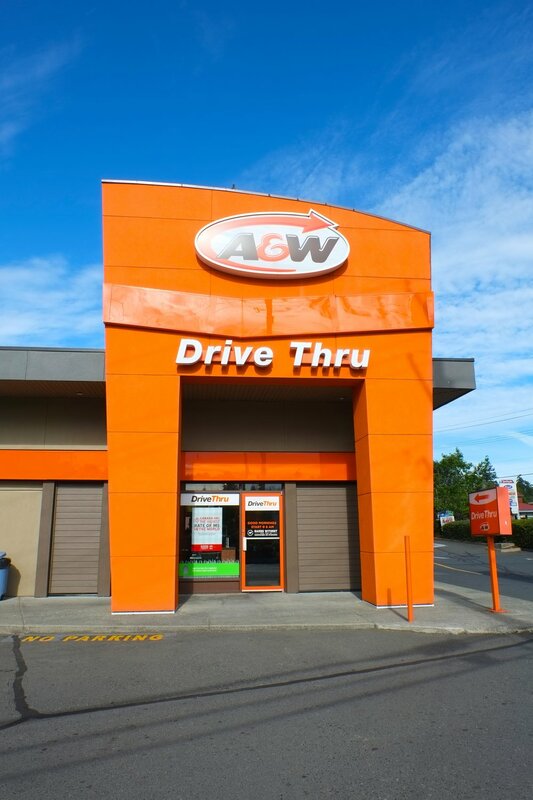 Close to Amenities and Downtown Nanaimo. 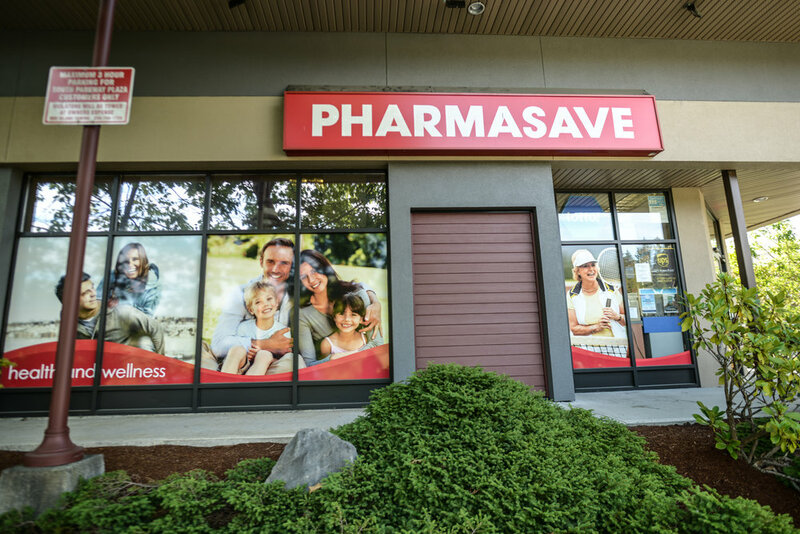 Other anchor tenants include Buckerfield’s and Island Emerald Medical Centre.